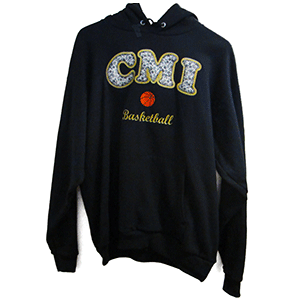 When it comes to decorating apparel, nothing says quality quite like embroidery and no one knows more about embroidery than Embroidery & More. From hats, polo shirts, and jackets. 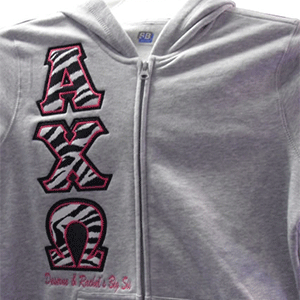 Embroidery & More can digitize and stitch your design on virtually any garment. With multiple head embroidery machines we can embroider your logo or design on multiple garments at the same time increasing production and reducing the time needed to complete your project. 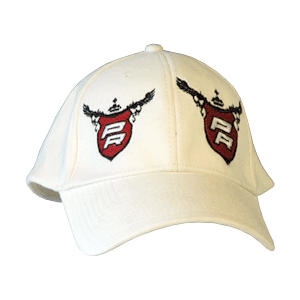 With thousands of colors of thread and multiple stitch styles and patterns Embroidery and More can give your apparel that quality and disctinction you're looking for. 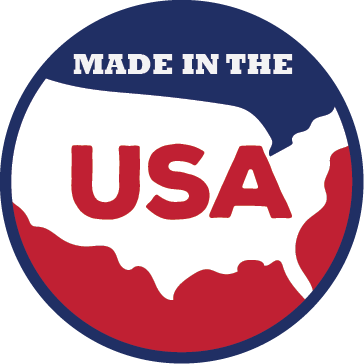 Call today and let us know what type of garment or other productional product your logo or design will be embroidered on and where you'd like the design placed. 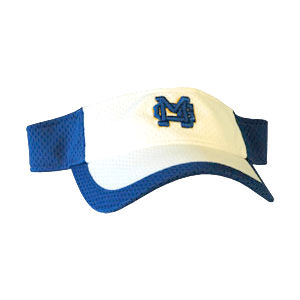 You can also browse our catalogs to select the right apparel item or promotional product for your needs. 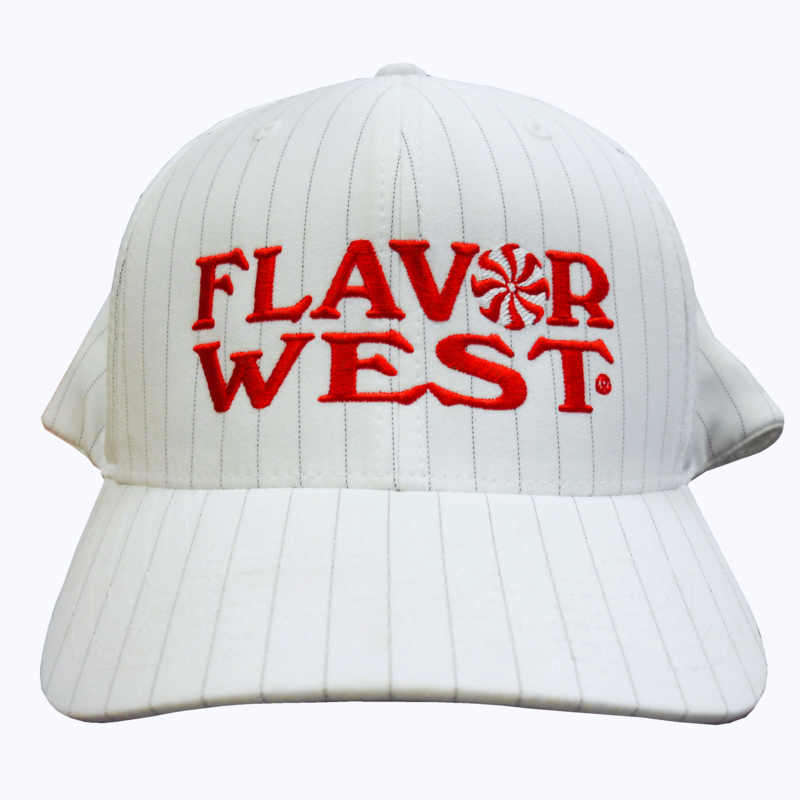 Company logos digitized and sewn on jackets, aprons, hats, shirts, bags, etc. Monogrammed sheets, pillow cases, towels, shirts. 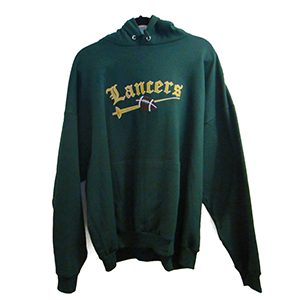 Club, sports, team, and varsity jackets embroidered or chenilled with the team or school name, mascot, etc. 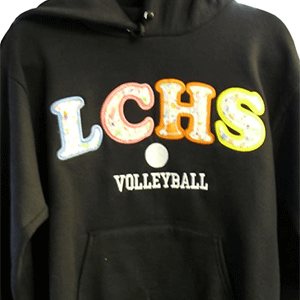 Personalized and/or decorated clothing for children and adults. Add an embroidered design to your favorite blouse or shirt to renew your wardrobe.